Each year, NMYO holds a first rehearsal Sunday outing at the Barn on The Crane Estate in Ipswich for members of Symphony Orchestra, Wind Ensemble, and Intermezzo Orchestra. This day includes music, ice cream, and fun at the beach (if permission is given by parents). Musicians are expected to attend this kick-off into the new concert season, both for the opportunity to rehearse their music for the first time with the entire group, as well as having the chance to socialize with other members of their ensemble. All NMYO Symphony Orchestra musicians, and a few select members of Intermezzo, participate in the annual Chamber Music Program. Musicians participate in one small chamber music ensemble that rehearses for 90-minutes each week during January and February. Coached by area professionals, NMYO Chamber Musicians perform a concert at the conclusion of the program in March. 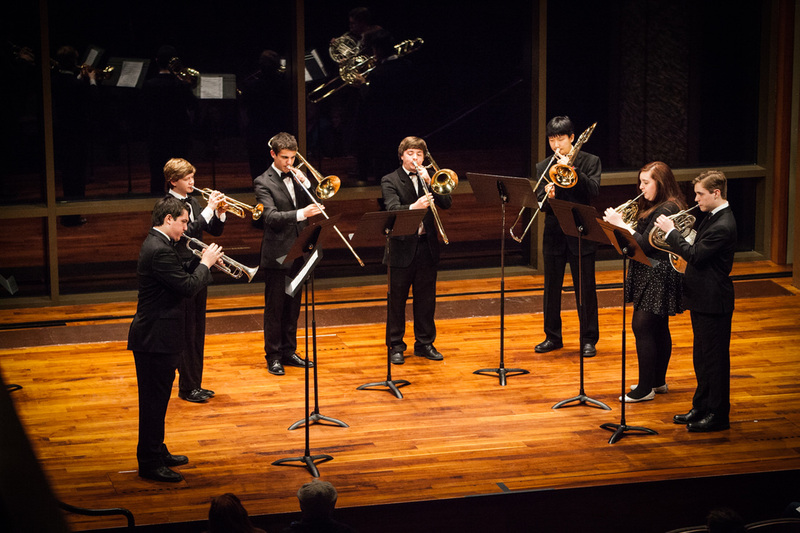 Top chamber groups are chosen to perform in an Honors Concert. Through our chamber music program, musicians further their skills by learning to play more independently. 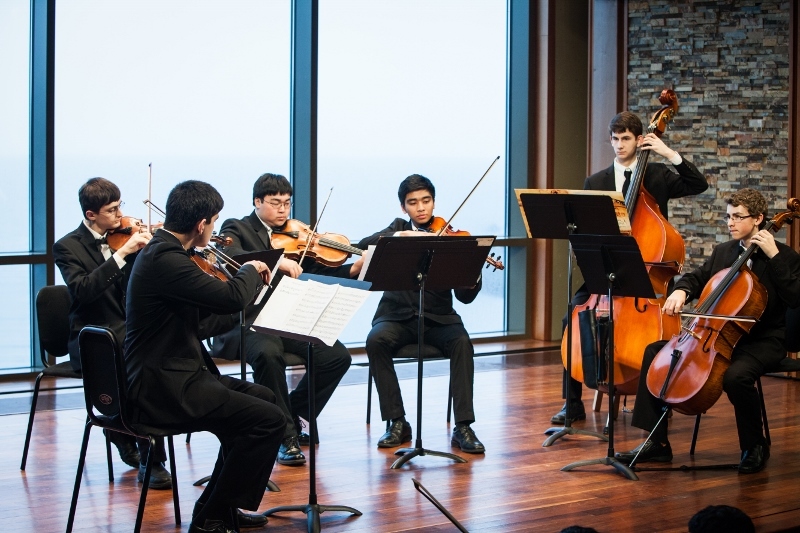 They gain an appreciation for the chamber music experience through team work and build confidence by participating in unique performance opportunities. 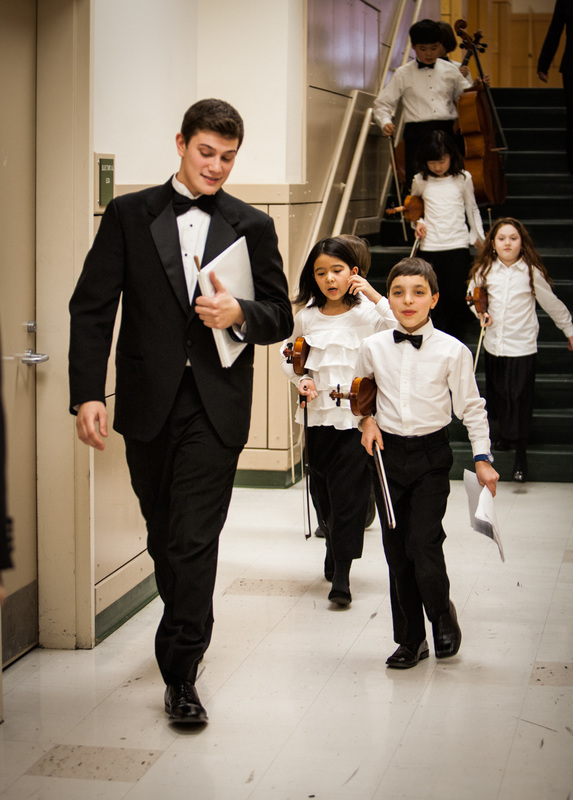 The Northeast Massachusetts Youth Orchestras is dedicated to teaching young musicians to serve others through their music. 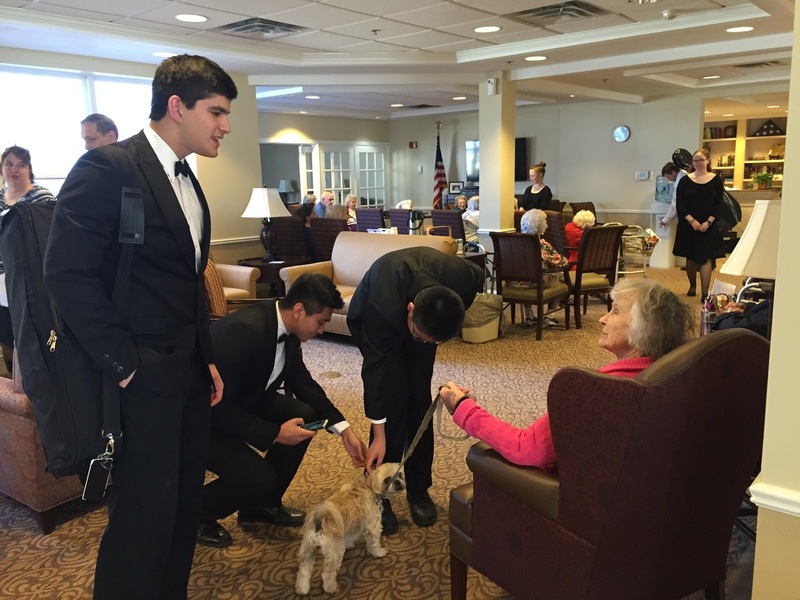 To this end, NMYO Chamber groups perform concerts at senior citizen residences, hospitals, rehabilitation centers, and schools in one or more of the communities that NMYO serves. The goal of the program is to provide a musical experience that will remain with NMYO musicians throughout their lives as performers, audience members, and concerned citizens of their communities. NMYO holds two Saturday afternoon rehearsals during the year. The December Saturday is used as a dress rehearsal for the first major concert of the year. 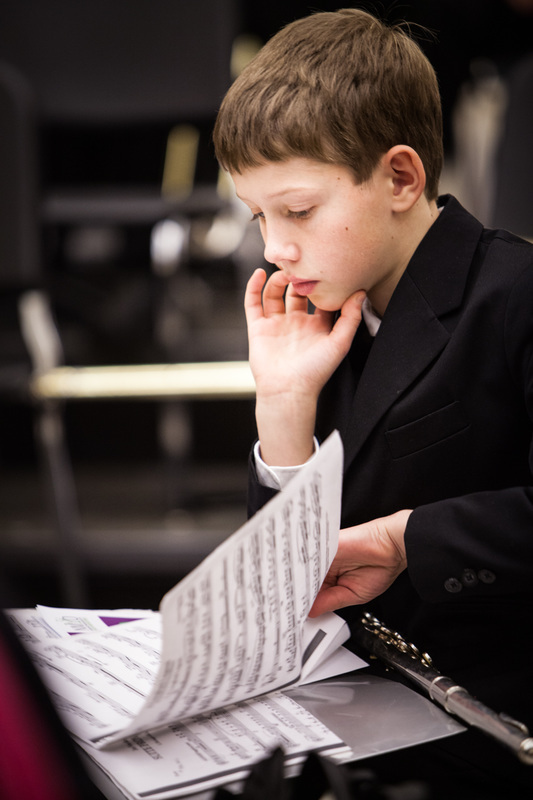 In the spring, the Saturday rehearsal is an Enrichment Day Seminar in which ensembles work intensively to build skills with guest conductors and/or master classes. These concentrated seminars significantly increase skills and appreciation for the ensemble experience. Enrichment Day allows time for more in-depth work on concert repertoire. Conductors also work to develop practice and rehearsal skills that teach students to receive maximum benefit from regular rehearsals. Each spring, the Intermezzo Orchestra collaborates with NMYO’s Composer-in-Residence, Robert Bradshaw, to help compose and perform a new piece of music. 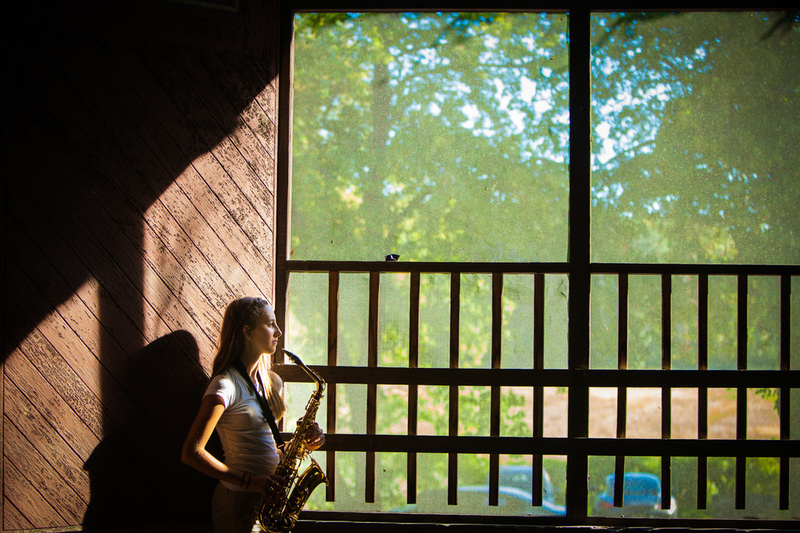 As an important developmental program, musicians work with the composer and learn to incorporate new skills. NMYO believes the performance of newly composed music plays an important part in the perpetuation of instrumental music by introducing young musicians to the composition process while exposing audience members to new musical compositions. 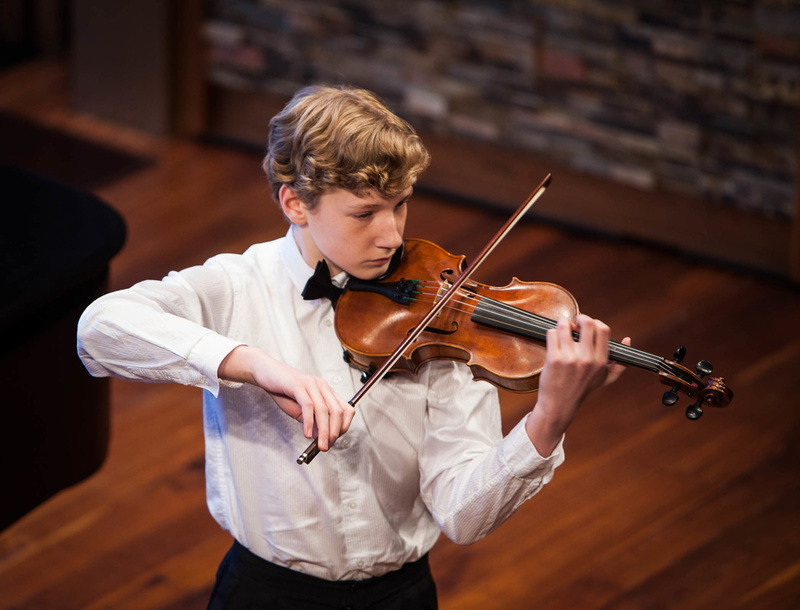 Every three years NMYO holds its Concerto Competition for Symphony Orchestra musicians. The winner will perform his or her concerto with the Symphony Orchestra at NMYO's May spring concert. Finalists perform with piano accompaniment at one of the March Chamber Music concerts.